New Generation Mobile Tracer Program for Indian Mobile Phones with unique & sophisticated Internet Reference Mapping. 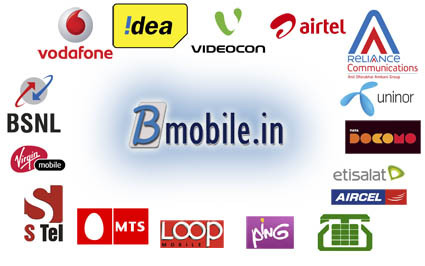 You can search all Indian Mobile Numbers using this program. Mobile Numbers starting with digits 7,8 & 9 are easily searchable through this tracker program. my phone Xiaomi Redmi Note % Pro is stolen with IMEI 868622031564869 kind help me to find my phone, Thankyou.